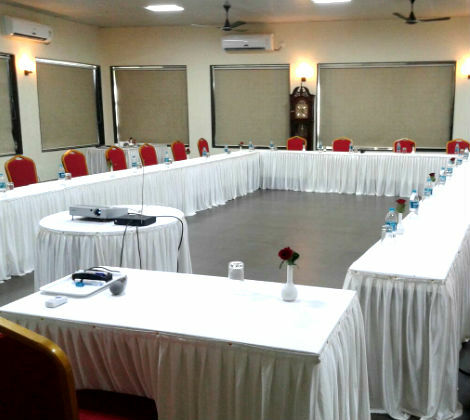 The luxurious Cloud 9 Hills Resort and Conference room is placed amidst the hills. Meetings & Corporate conferences so close to nature in the midst of lush, green hills and clouds greeting you in abundance. Our beautiful Nature's trail is an inspiring host for large events, executive meetings, conferences, workshops, board meetings, training programs and social gatherings. 1600 square feet of dedicated indoor conference space and spectacular outdoor venues support a wide variety of leisure activities. Natural light, comfortable seating and the latest technology grace our grand meeting room.